Official Joy Medley Website is Live!! Hurray!! I've been waiting forever for this, and our official website is finally live!! We have our very own website! I'm so excited!! I feel like such a big girl! Not going to lie, this was totally hard for me, haha. The online tutorials all say "Oh, it's so easy! Such quick and simple setup!" LIES. Ok. Maybe it wasn't that hard. Maybe it was just me. But it took me way longer than it should have to get this all set up. But it's cool, it's cool. Because it looks so stinking AWESOME!! If I do say so myself. It feels like such a big leap to go from Esty to our very own website. I think another reason that it took a little longer than expected was that after getting about 95% done with it...I froze. And panicked. Because what makes me think I can even do this?? It's just how I felt when I wrote my book. I have all the confidence in the world, until it's really happening, and then I'm like "Wait, what? We're doing this in real life?" It's so scary. Because, to be honest, the world isn't always nice. (News flash.) And it's hard to put yourself out there when you know it's going to hurt at some point. But we're doing it! So there! Phew! So! To celebrate the begining of summer and our brand new internet home, we are having a huge 20% off sale on nearly the entire store!! Yay!! All our inventory (excluding the HOPE charity necklaces) is on sale, all this week! And as always, free US shipping! The sale will also make room for our brand new line, which should drop very soon-ish! 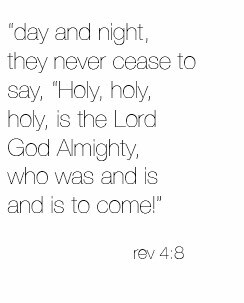 :O) I'm just so excited! Gah!! This is so exciting!! I'm all done for now. I love you to the moon!! Have a great weekend! it looks great! very professional with a very nice crisp, clean look. wishing you great success with it! i did notice the 20% off graphic is slightly cut off on the site. not super noticeable, but i did see it... in case you want to fix that. overall, it looks lovely! The website looks very nice. I know what you mean by things seeming less big and scary until they're actually happening. 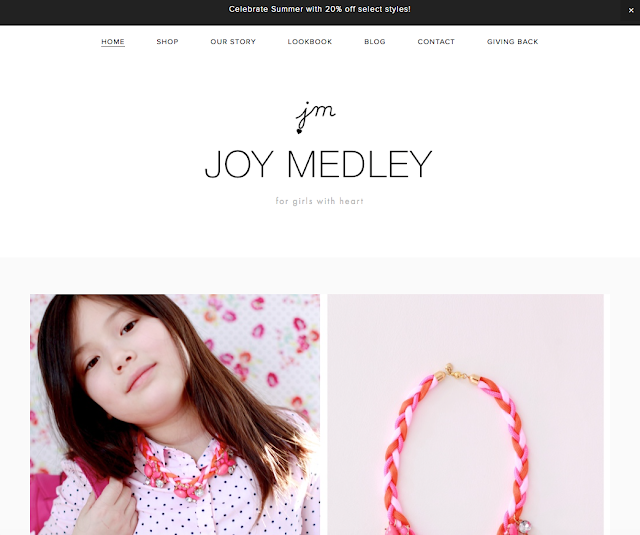 Congratulations on the website launch, and best wishes for Joy Medley! 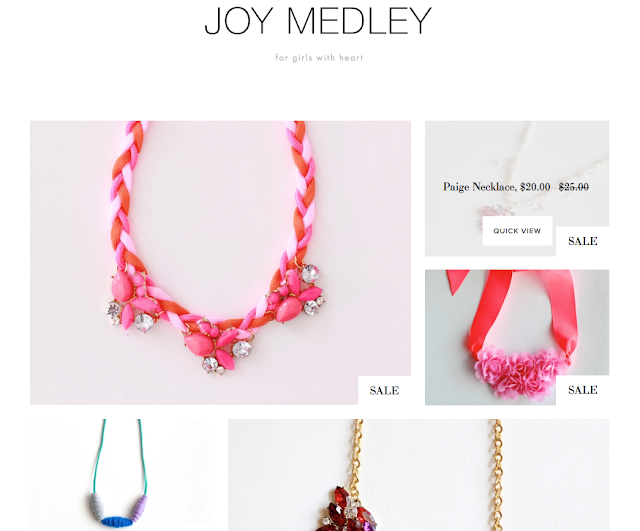 I was going to suggest some "behind the scenes" posts on the Joy Medley blog, where y'all talk about your inspiration, process of making jewelry, and other things about the business, but I think you already started that. Yay! This is so exciting!